Happy Monday! Did you have a good weekend? 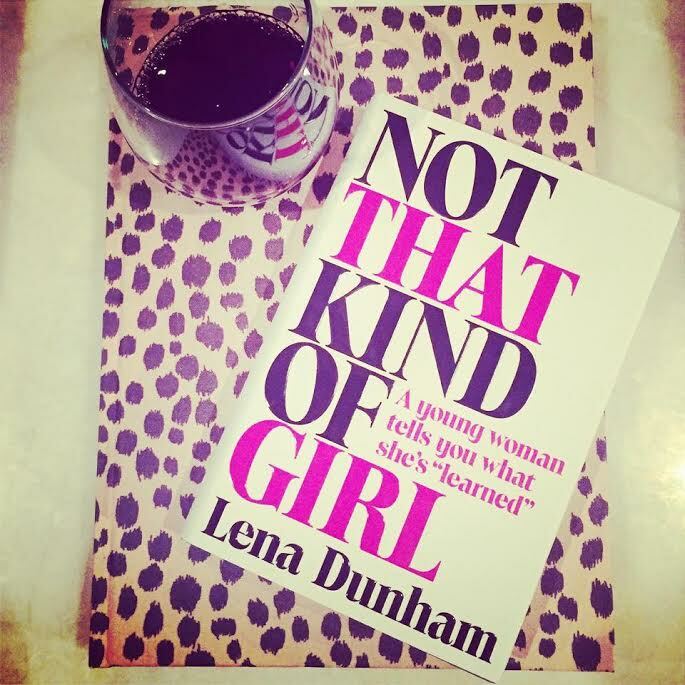 I spent mine getting things done around the house and devouring Lena Dunham's new book, Not That Kind of Girl. I'm an avid fan of her HBO series Girls (in my dream world I would be Jessa) and the honest, raw way it depicts life for 20-something girls as they struggle to find their footing post college. I certainly can relate to some of the complexities and disappointments the characters must navigate through in their work lives and love lives. What I love about Girls is that it doesn't glamourize the character's lives; instead, it depicts each of them coming to terms in their own unique way with the realization that the idyllic world we picture post college isn't necessarily handed to us. You have to really take an active part in creating the life you envision for yourself while at the same time maintaining a sense of humor, because the struggles are going to come. Lena's book has a similar self-deprecating tone as her show, but she also mixes in lots of hilarious stories and embarrassing moments that make her both relatable and lovable. "Don't put yourself in situations you'd like to run away from. But when you run, run back to yourself." "There's a certain grace to having your heart broken." Since I wanted to share my love for Lena's book with you, I also thought I'd share a few other great reads I've come across lately. With the movie coming out this winter and Oprah popularizing this biography via her book club, I am sure most of you are familiar with the story. Author Cheryl Strayed tragically lost her mother when she was only 22. 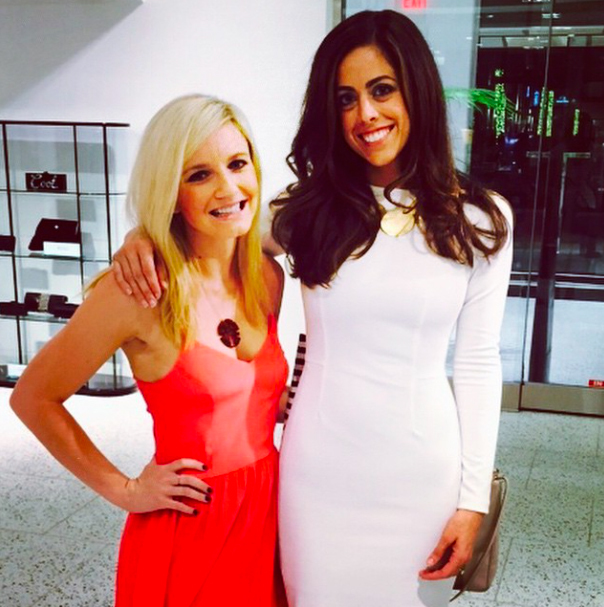 The grief of losing her mother nearly destroyed her as she was soon divorced from her husband and turning to heroin, promiscuity, and anything else to numb the pain. After wandering aimlessly through her life for four years after her mother's death, she makes the impulsive decision to hike the Pacific Crest Trail from the Mojave Desert to Canada, covering nearly 1,000 miles by foot alone. 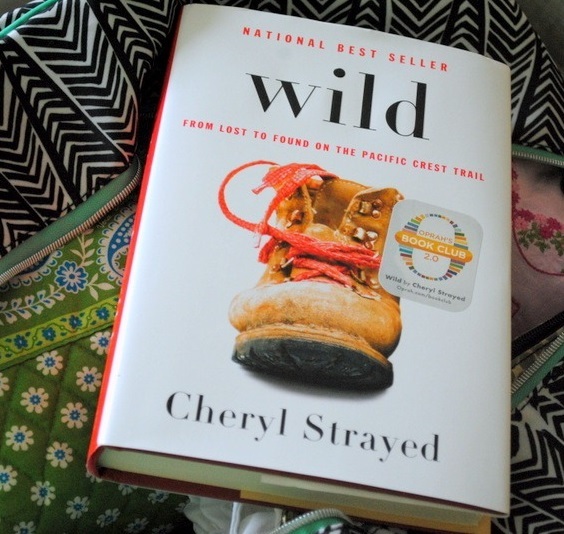 Cheryl shares her struggles- both physically and emotionally- so candidly as she makes her trek that I found myself often in tears as I read along. She powerfully captures the terrors and pleasures of her journey that maddened, strengthened, and ultimately healed her. The trailer for the film came out about a month ago, and Reece Witherspoon will play Cheryl. I cannot wait to see it! "I had to change. Not in to a different person, but back to the person I used to be." Not to be hyperbolic, but this book changed my life. I read it for the first time about 5 years ago, and recently found the audio book and gave it another listen. According to author Clarissa Estes, wolves and women share a psychic bond in their fierceness, grace and devotion. This comparison defines the archetype of the Wild Woman, a female in touch with her primitive side and able to rely on gut feelings to make choices. The tales here, from various cultures, are not necessarily about wolves; instead, they illuminate fresh perspectives on relationships, self-image, even addiction. I think it's a must read for any woman. 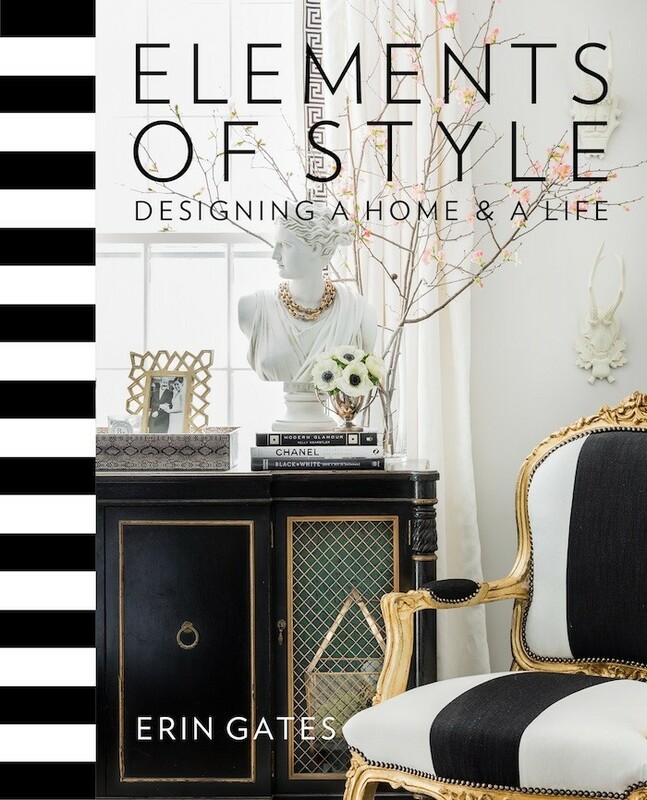 I had the pleasure of meeting Erin Gates, author and interior designer behind the popular blog Elements of Style, this past Wednesday in Houston. She was in town promoting her new coffee table book, Elements of Style- Designing a Home & a Life. The book not only includes gorgeous pictures of her design work, but also hilarious and honest stories of her personal life as well as her career. Sorry for the wordy post! I have been wanting to share a few book recommendations for a while now, so maybe I'll create a series of it and do a new reading list post each month. Any good books you've read lately? Girls is one of my favorite shoes, just because of how realistic and honest it is. I definitely want to read her book ASAP. I also read Wild and loved it! 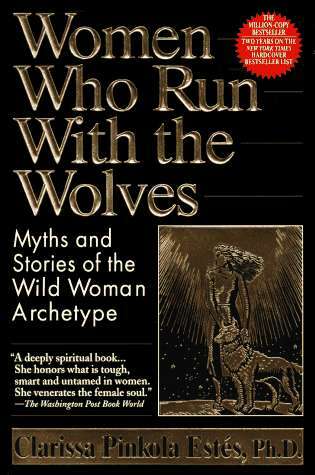 thanks for the recommendations...Women who run with wolves seems so interesting....Wao, I did not realize Erin was so tall! I need to get this book! I cannot wait to read Lena's book - I've heard such great things!